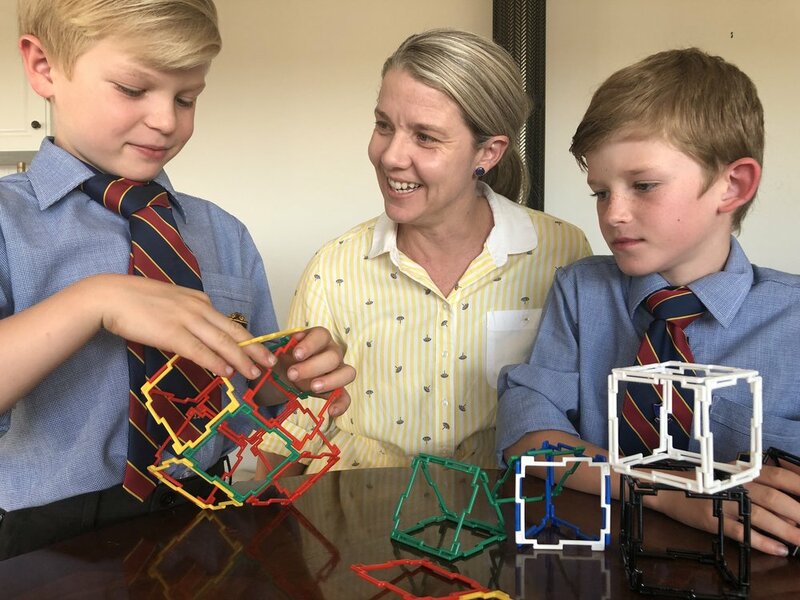 When the National Education Summit opens in Brisbane for the first time at the end of May, Brownhall will be one of the speakers in a unique conference stream being introduced to assist educators to challenge their students to think creatively. Running over two days, the Creativity & Innovation in Learning Conference will give teachers, school leaders and principals the opportunity to develop mindset skills and strategies for building learning communities with creativity at their heart. “Challenging our students to think with creativity needs to be at the heart of educational practice to continue to create entrepreneurs of the future. The Creativity & Innovation in Learning conference is very unique and is finally a conference focused on creativity!” said International Exhibition and Conference Group Creative Director, Margo Metcalf. Alongside Rebecca Brownhall, speakers in the Creativity & Innovation in Learning Conference include Jonathan Nalder (keynote), Founding Director FutureWe, ICT Trainer, St Peters Lutheran College; Tamara Sullivan, Head of Academics & Innovation, Ormiston College ; Amanda Bowker, Dean of Teaching & Learning, Ormiston College; Travis Goulter, Head of Junior School, Ormiston College; and Cathy Hunt, Visual Arts, Design and Technology Leader, McAuley College. The National Education Summit’s first Brisbane event will bring a comprehensive professional development program to local educators on Friday 31 May and Saturday 1 June 2019. Providing a rare opportunity for teachers, school leaders and principals to attend the respected national event closer to home at the Brisbane Convention and Exhibition Centre, the Summit offers a full two-day program of innovative, informative and inspiring PD opportunities for educators in the region. A free trade expo taking place as part of the Summit will feature 40+ leading businesses and organisations, all exhibiting the latest resources, services, products and technology on offer which are pushing boundaries and re-shaping the current education landscape. International Exhibition & Conference Group Pty Ltd (IEC Group) is a privately-owned Australian company. Led by industry Leader Marie Kinsella, the senior management and show team staff have more than 60 years of combined exhibition industry experience. IEC Group produces some of Australia’s leading trade shows and industry events and works in partnership with industry bodies and associations both in Australia and internationally, across an ever-expanding portfolio of trade shows and exhibitions.